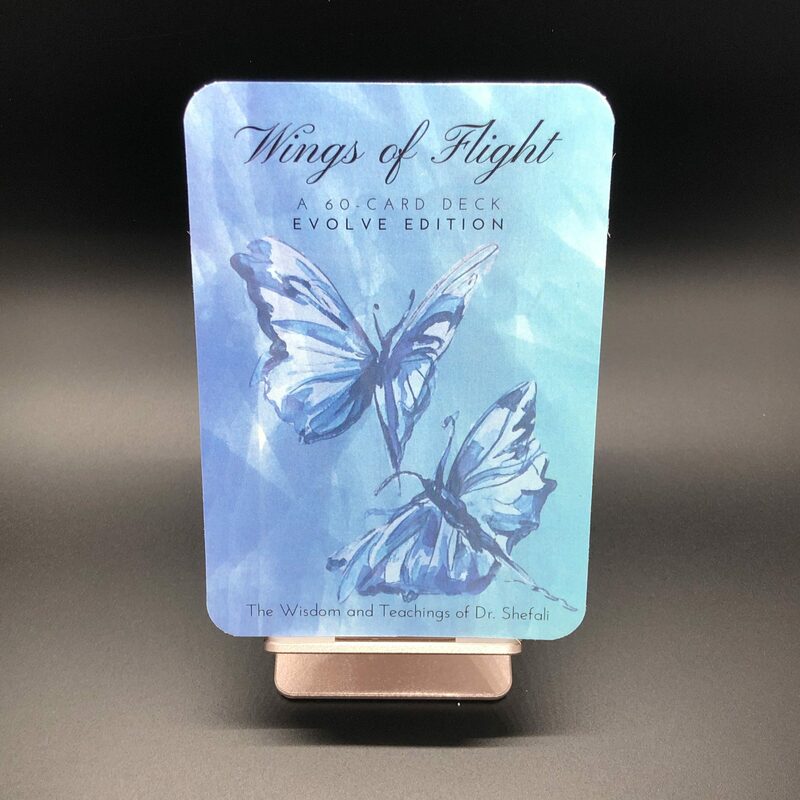 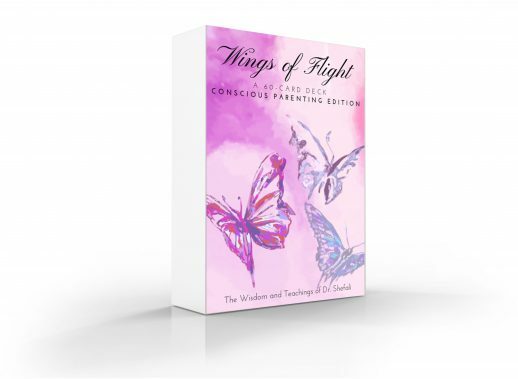 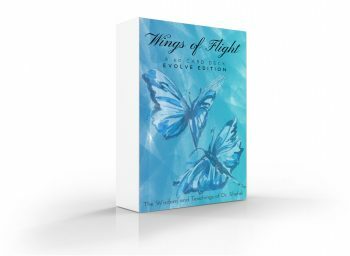 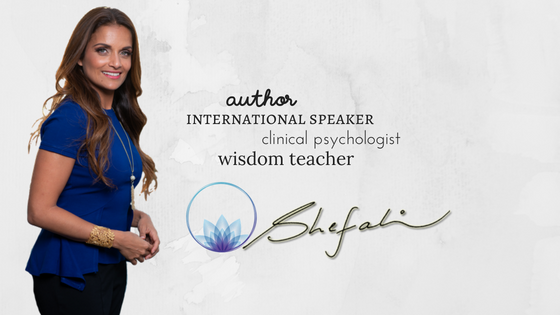 A 60 card deck filled with the teachings of Dr. Shefali. Nothing stays the same. 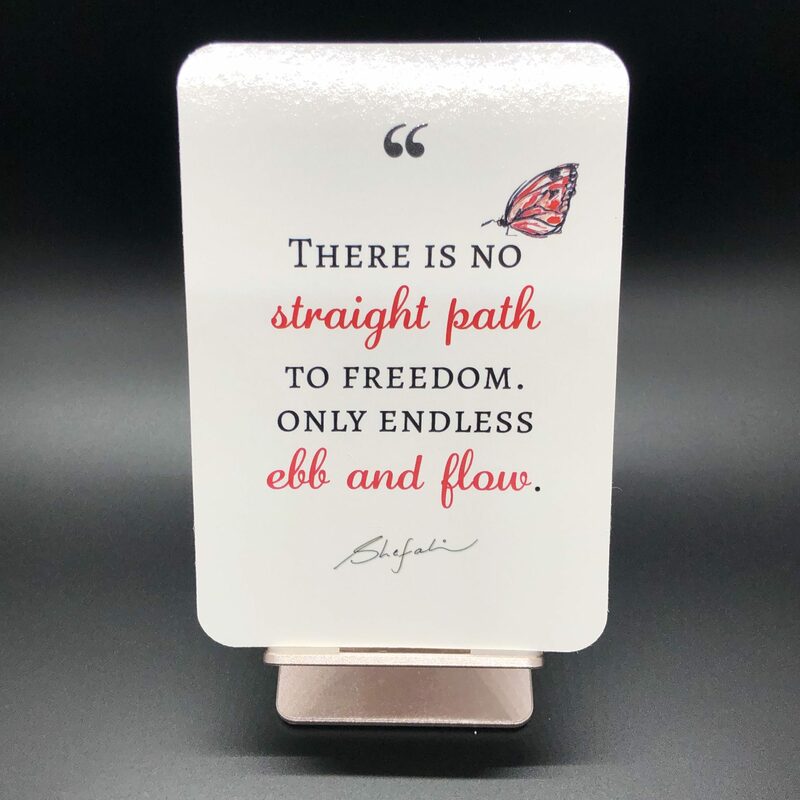 Everything is in motion. The art of living is to flow with it all. 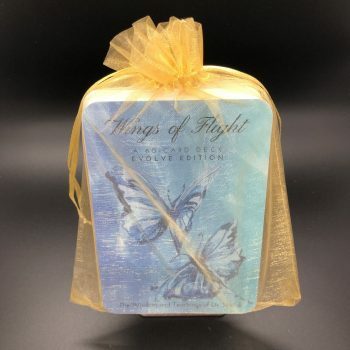 Cards come packaged in a beautiful, organza gift bag. Any orders placed after 12/21 will NOT be shipped until 12/27. 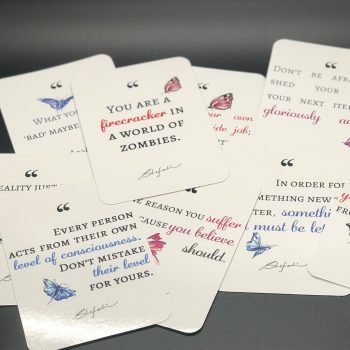 Use them to spread consciousness world-wide! 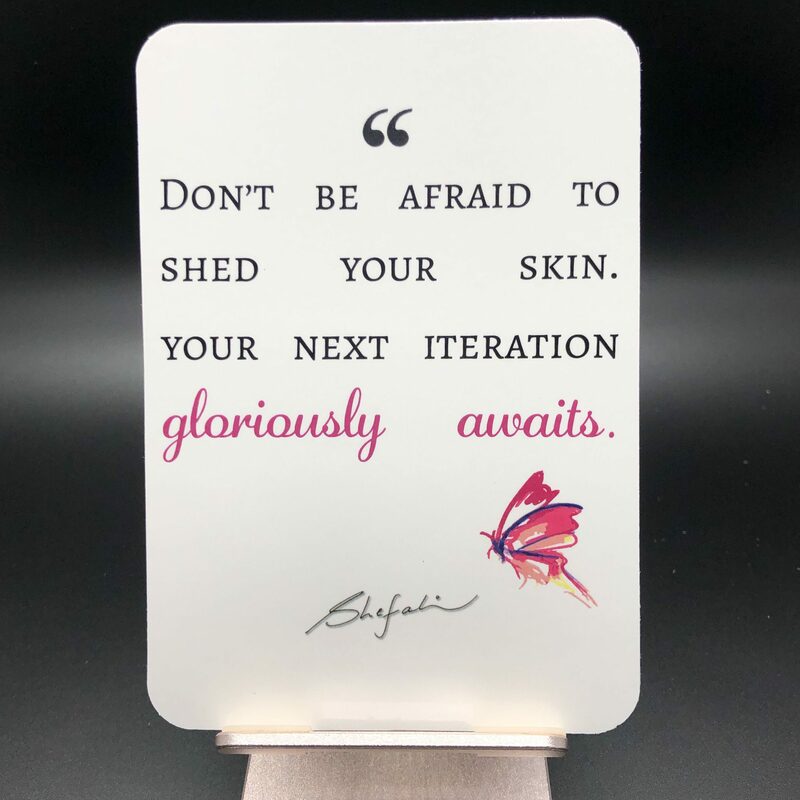 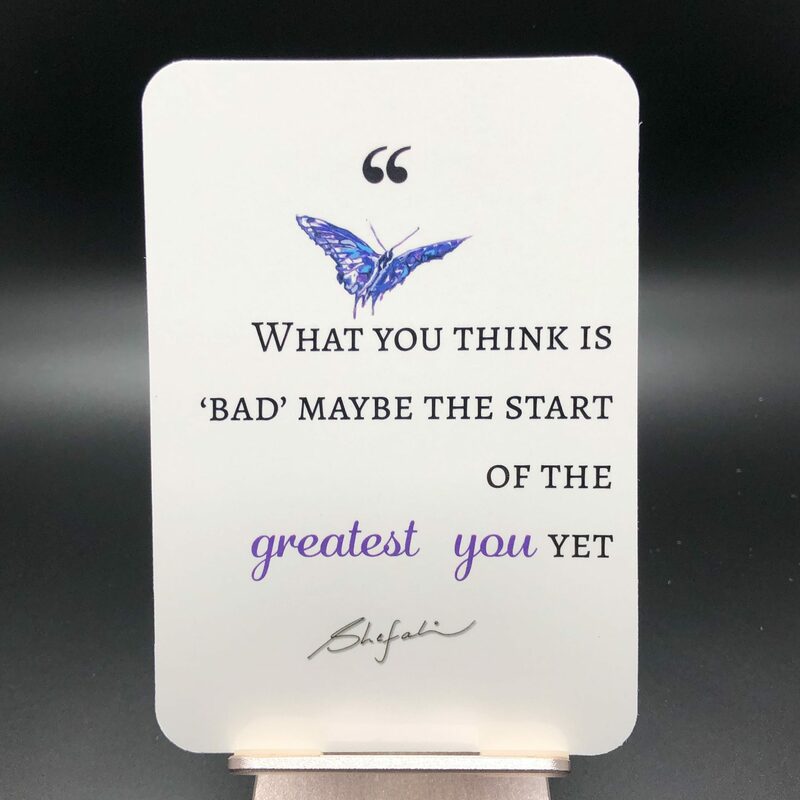 Quote decks make lovely holiday, birthday, baby shower, or anytime gifts!